Life getting away from you? Intersoghave the solution withSchedule Planner for Android. This Android app will organise everyday of your life, let you know what you are meant to be doing and when, and can even graph your activities, showing how much of your life you spend doing each activity. Sometimes scheduling apps are difficult to begin using, however I found Schedule Planner very easy to get started. 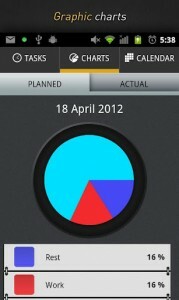 I always like putting in tasks days, weeks or months in advance but and have found it cumbersome in other apps. From the main screen, Schedule Planner has everything you need within reach. 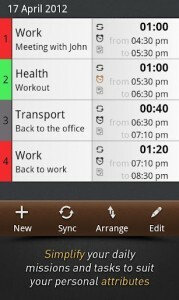 Your daily tasks are right there in front of you with all the detail you need and color coding for easy identification. Want to book a wedding in for September? Easy, click the calender tab at the top of the screen and pick your date in September and add an entry just as simple as if it were today. While Schedule Planner comes with the normal alarms and ability to set duration of events it also comes with other handy things like being able to copy an event and paste it somewhere else, so if you have a soccer match on different days at different times this function makes this simple. 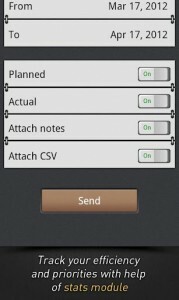 Schedule Planner also syncs with Google Calender, so any adhoc events you add while away from your phone can automatically be synced and vice versa to seamlessly run your life. Lastly, a handy function which I never thought I needed was the ability to display your events categorised events in a pie chart, this truly gives a feel for how your life is broken down. 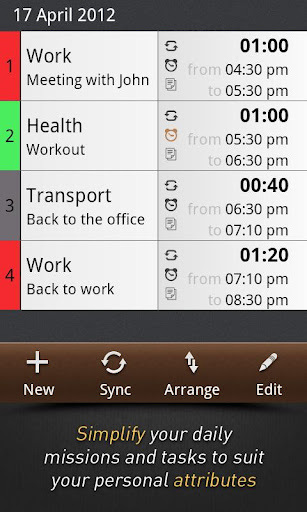 Overall Schedule Planner is a very useful, fully-featured Android app which can truly help organize your life. The app is free with an option to upgrade to the Pro version. Schedule Planner has so many features, but I would have liked to see a few more in the free version – not being able to create custom Categories was a little frustrating. However, if you’re willing to shell out a couple of extra bucks then you’ll get access to all the extra functionality. 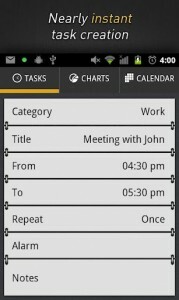 All round, this Android app is a great daily scheduler.